Space Air and LG are committed to ensuring industry Engineers are up to date with the latest LG Technologies. Bespoke courses are regularly run by LG Acadamy school in Weybridge and cover all the range. All courses are to ensuring the highest possible installation standards within our industry. 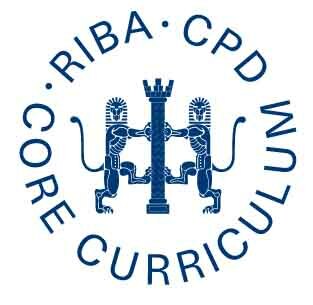 CITB (Construction Industry Training Board), City and Guild 2078 or ACRIB (Air Conditioning and Refrigeration Industries Board) refrigerant handling certification is a minimum qualification for our dealer/installers. 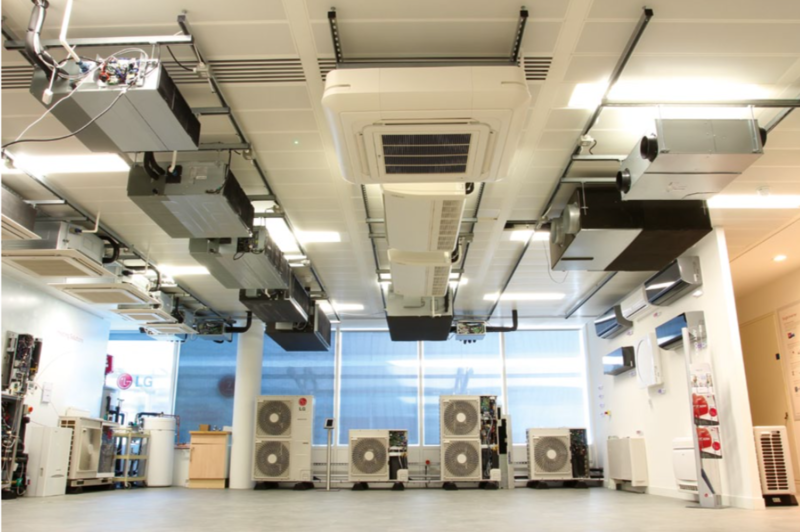 Space Air Approved installers can only achieve this status after attending or own and LG comprehensive training course and passing the final test. We / LG have dedicated training facilities, incorporating fully equipped lecture rooms and Showroom at Brookland, Weybridge, Surrey. 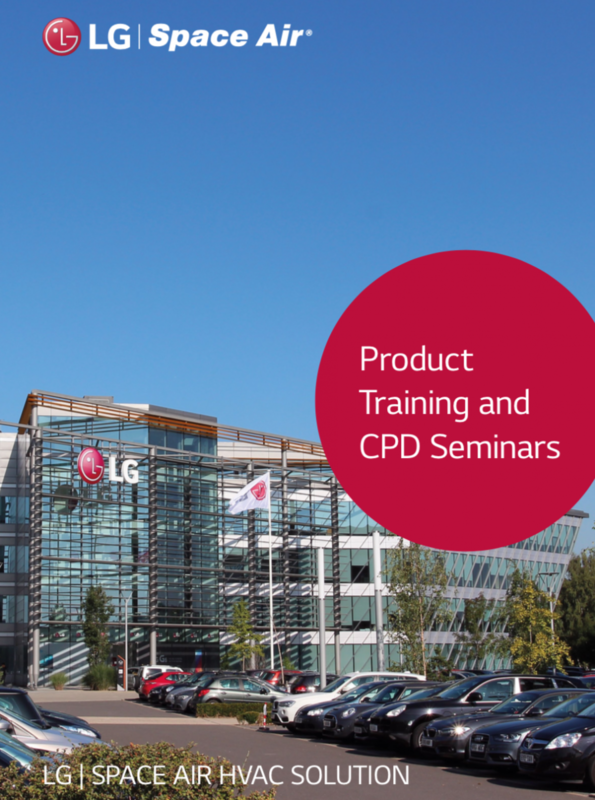 Space Air & LG hold a number of free RIBA and CIBSE approved CPD seminars which provide information on the latest in air conditioning and heat pump technologies, environmental standards and regulations.